The company has firmly cemented its position as a major Manufacturer, Exporter and Supplier of Electro Hydraulic Thrusters in New Delhi. The company offers a wide range of Electro Hydraulic Thrusters to the clients all over the world. 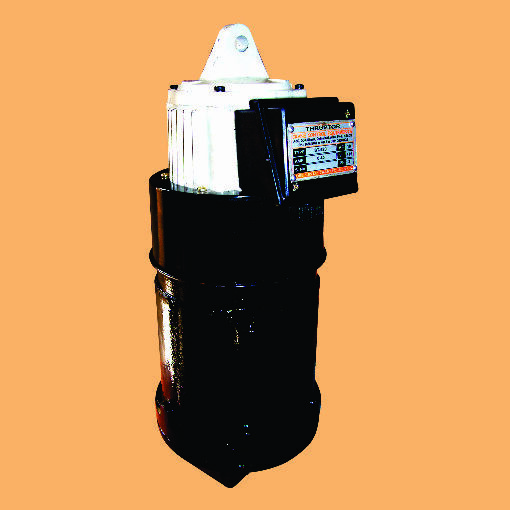 The Electro Hydraulic Thrusters are studded with numerous features and can be availed at the best prices.